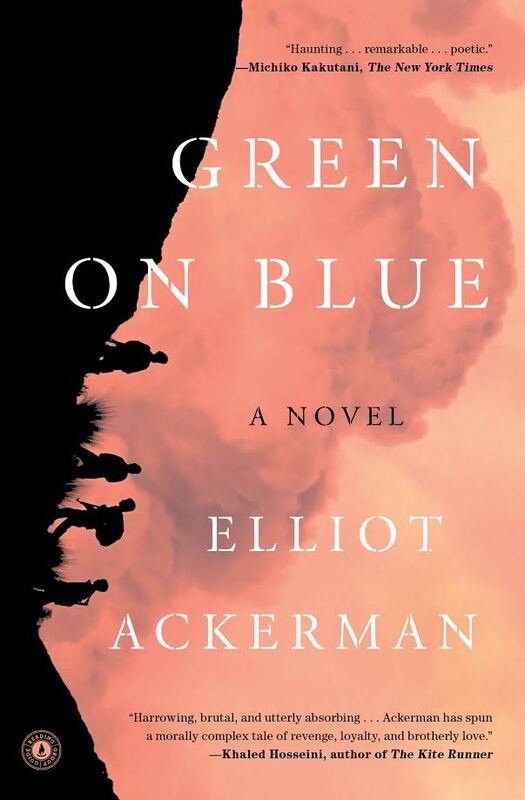 In his lyrically constructed novel Green on Blue, Elliot Ackerman describes the complicated dynamics of war-torn Afghanistan. As we follow the young Aziz in his journey as a soldier, we see him grapple with the realities of duty, honor and death. 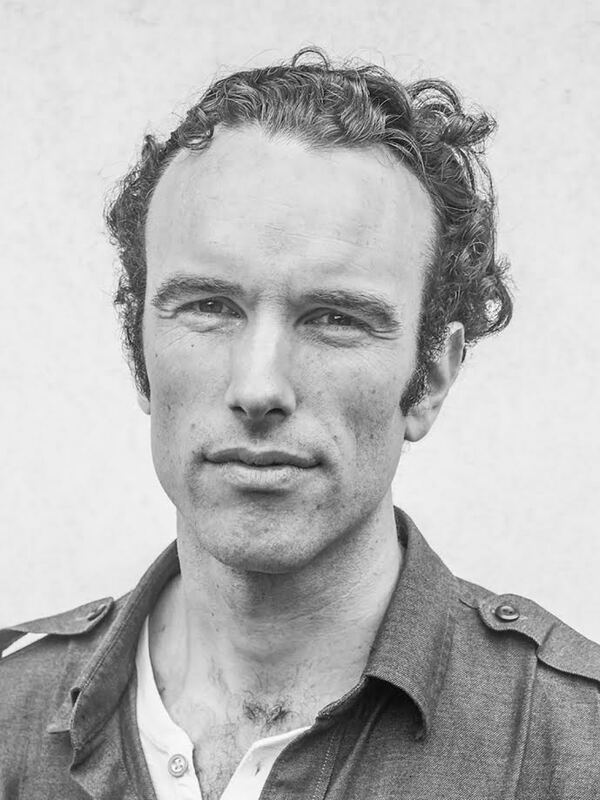 We spoke with Ackerman, via email, about his novel. The novel focuses on man’s sense of dignity and the duty one has to uphold honor, even resorting to revenge. How did you approach sketching that narrative within the larger context of the war in Afghanistan? My ambition with the novel was to try to render that war in miniature, an incredibly complex conflict that’s been ongoing since 1979. 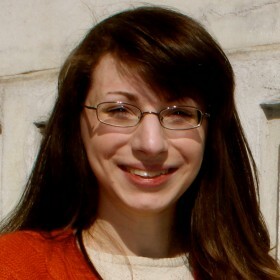 I wanted to show the economies that surround war, the manner in which war elevates its participants — making them commanders, contractors, informants — and show how once those structures are in place, war becomes a force which feeds on itself, often being fought for every reason but its end. Magnifying the complexity of the war, you deftly construct a story in which most characters find their enemy (or enemies) constantly shifting. What or who would you say is the ultimate enemy? The writing I admire poses questions more than answers them, so I don’t feel like it’s my place as an author to tell a reader whom the ultimate enemy is. That being said, I think in war it quickly becomes unclear who your enemy is. We always begin our wars with very simplistic constructions of friend vs. foe, right vs. wrong. Often by the end these conceptions have muddled so much that we cannot remember why we began the war in the first place. By the end, the entire endeavor can feel meaningless, a waste. How do your characters grapple with the concept of a just war? Each of them does this differently. Aziz, the novel’s protagonist, fights for his brother and is morally steered by Pashtunwali, an important code of behavior for Afghan Pashtuns. Commander Sabir, who Aziz eventually fights under, is more of an opportunist. Another character, Atal, is a civic later and grapples with what it means to keep his village safe. And yet another is a former-mujahidin who has become a pacifist. My characters often surprise me. Writing, for me, is an exploration of them. As I begin work on a novel I often don’t know how it will end, or what my characters will do along the way. By a book’s conclusion, once I feel they’ve been fully rendered, their actions became apparent to me. This is how a story often manifests. It’s what keeps it interesting and what keeps me writing.